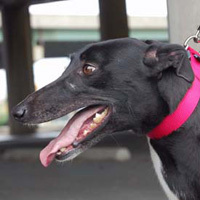 Adopting a greyhound is a serious commitment. 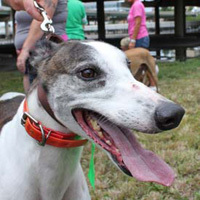 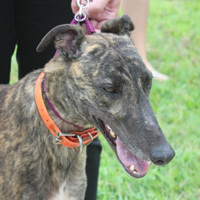 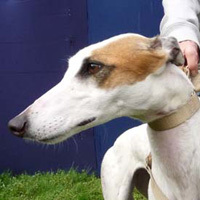 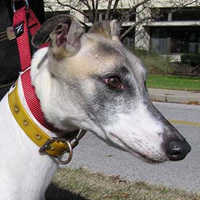 The greyhound is unlike any other breed of dog, and GPA Indianapolis encourages you to do all you can prior to the adoption to ensure that you are making the right decision. 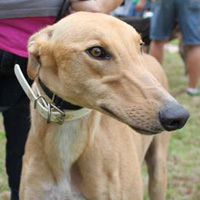 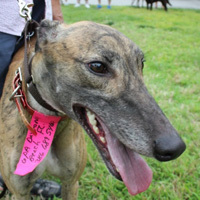 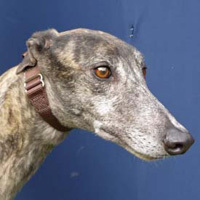 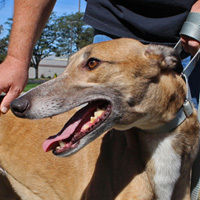 A good place to start is our About Greyhounds page. 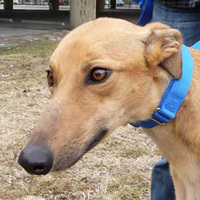 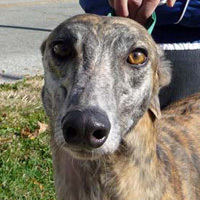 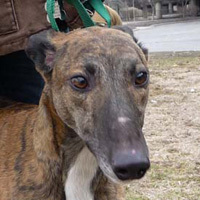 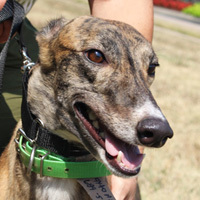 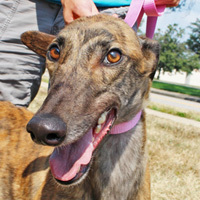 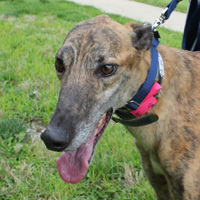 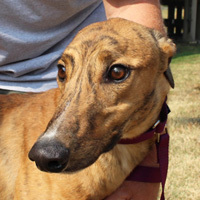 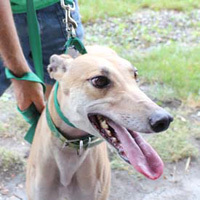 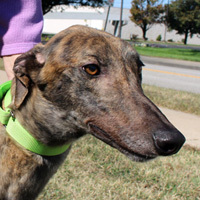 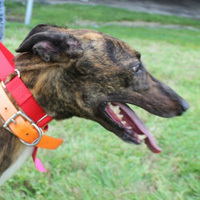 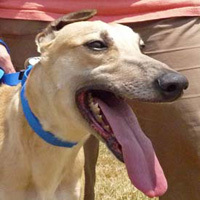 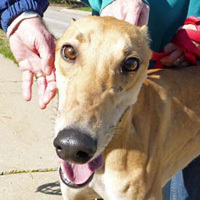 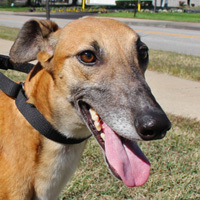 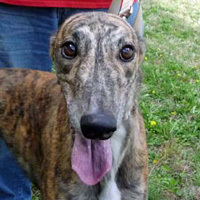 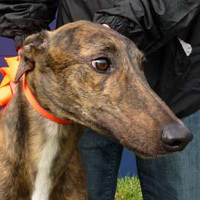 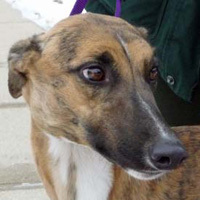 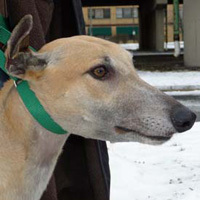 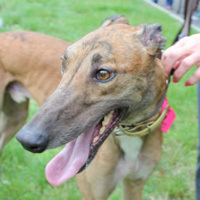 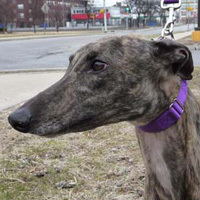 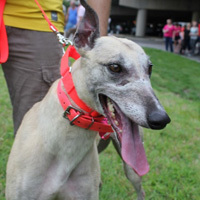 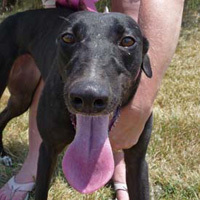 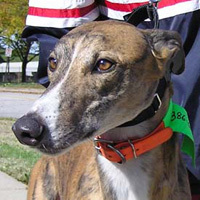 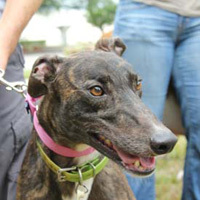 The first step to adopt a greyhound from GPA Indianapolis is to fill out our Application. 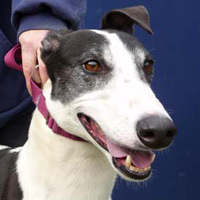 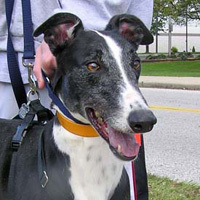 The questions asked are used to help determine if a greyhound is the right breed of dog for your household. 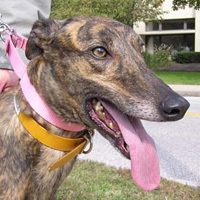 Our local Representative will contact your veterinarian (if you have a pet) to verify that your pet is up-to-date on vaccinations and heartworm prevention. 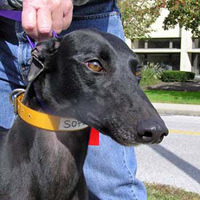 Personal references will also be contacted. 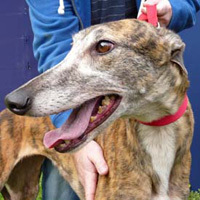 We conduct home visits of prospective adopters to help us select a compatible greyhound for their home. 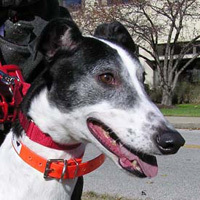 After the Application is approved, we look among the foster greyhounds we have available to find a good match for your home. 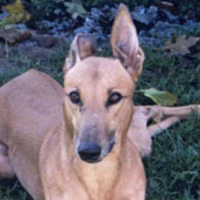 This process usually takes a minimum of 2 weeks. 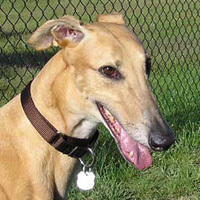 If we do not have a greyhound that fits your particular needs, it may take several weeks. 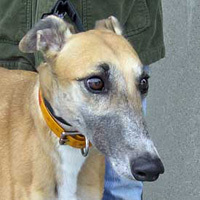 We ask that you be patient and wait for the right dog. 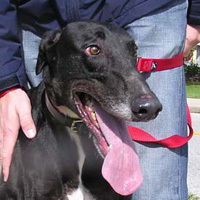 Once adopted, you will agree that your greyhound was worth the wait. 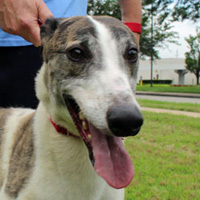 Our adoption fee of $225 includes the following veterinary services: spay or neuter, dental cleaning, heartworm check, parasite check and vaccination update. 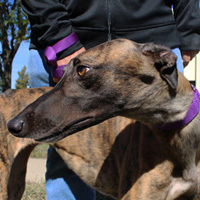 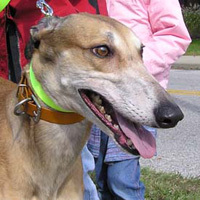 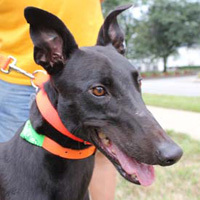 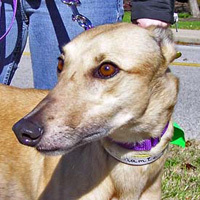 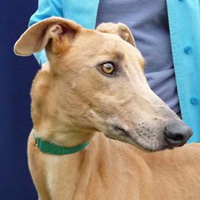 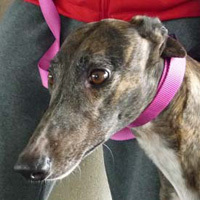 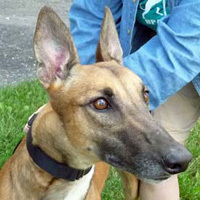 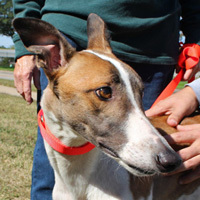 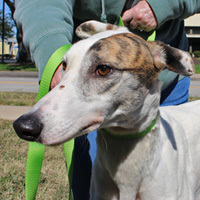 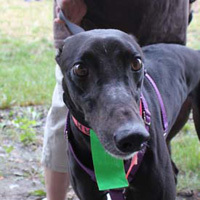 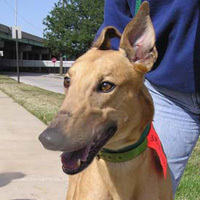 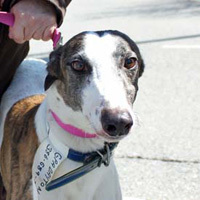 GPA Indianapolis will also provide a collar, leash and a Greyhound Adoption Manual. 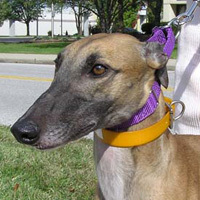 Keep your greyhound on a leash whenever it is outdoors, unless it is in a fenced-in area. 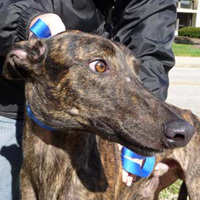 NEVER tie your greyhound to a stake or put it on a tie-out chain. 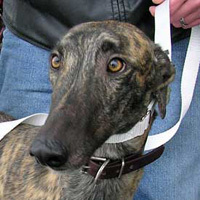 Keep a collar bearing identification on your greyhound at all times. 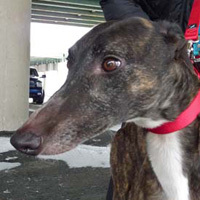 Notify GPA Indianapolis immediately if your greyhound should become lost. 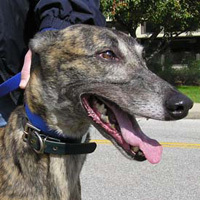 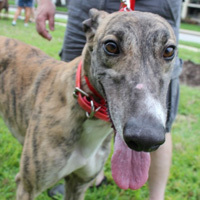 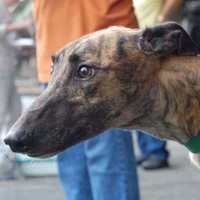 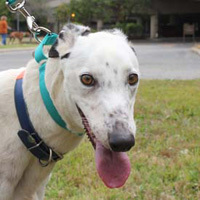 Maintain annual vaccinations and monthly heartworm prevention for your greyhound. 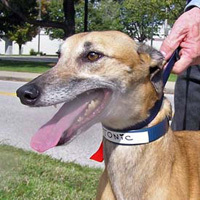 Seek veterinary care whenever it is required. 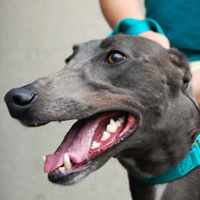 Keep your greyhound as a house pet. 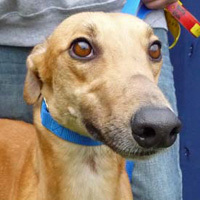 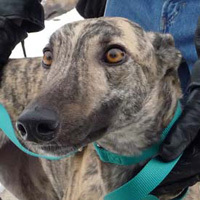 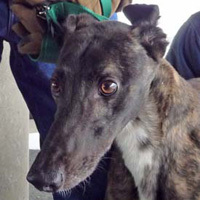 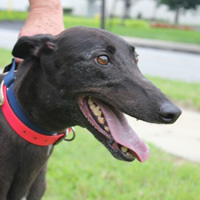 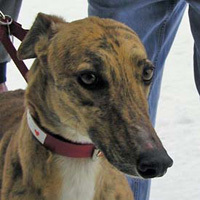 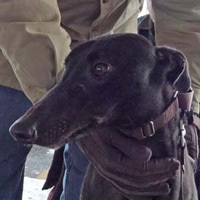 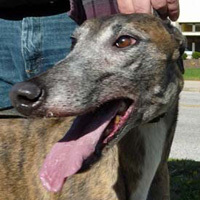 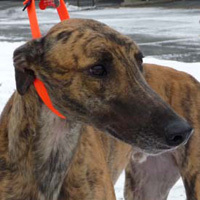 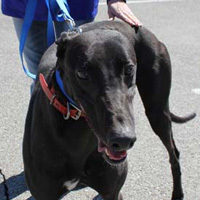 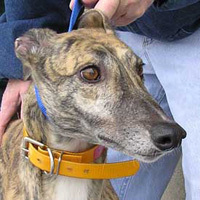 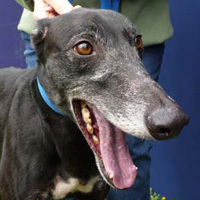 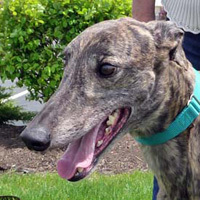 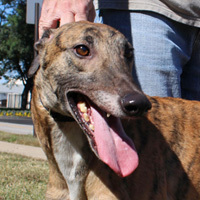 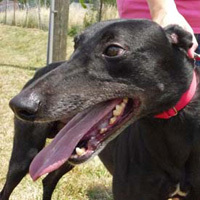 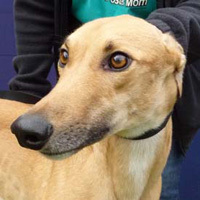 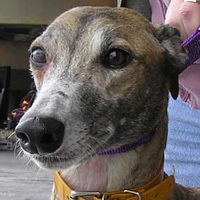 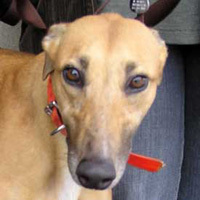 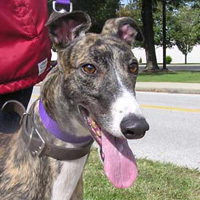 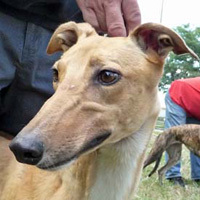 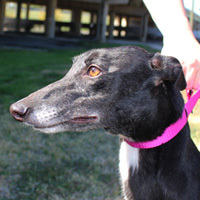 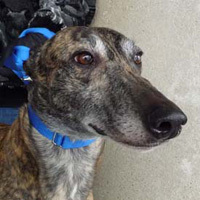 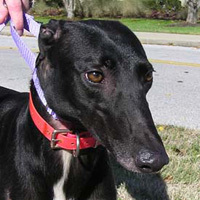 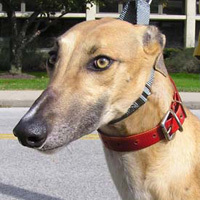 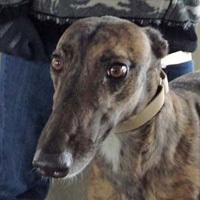 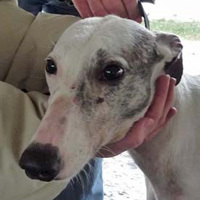 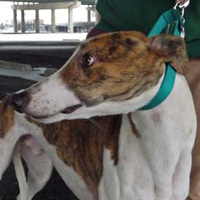 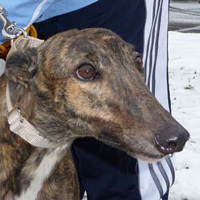 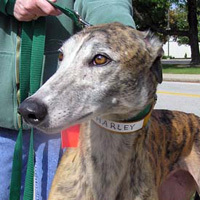 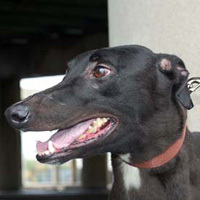 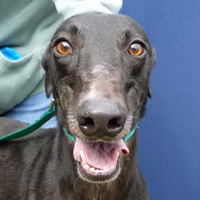 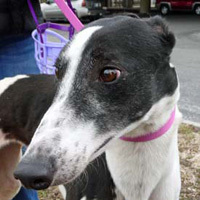 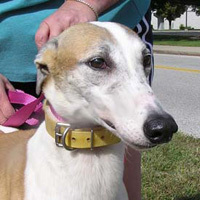 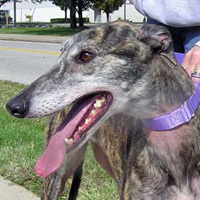 Return your greyhound to GPA Indianapolis if you should ever decide you cannot keep it.